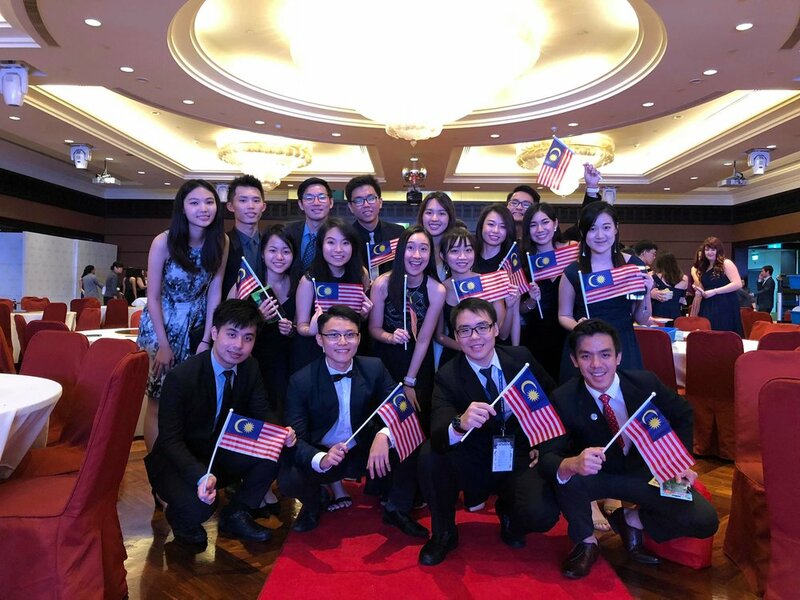 Malaysian Dental Students’ Association recently participated in the 65th Annual Congress of International Association of Dental Students, in Kaoshiung, Taiwan from 27th of August 2018 to 1st of September 2018. We are more than proud to send 41 Malaysians participants, the highest number of participants that was being sent by a country! Malaysia did remarkably great during this congress with the following achievements. Apart from that, we also celebrated our 61st National Independence Day on the 31st of August 2018 together with our fellow international delegates! 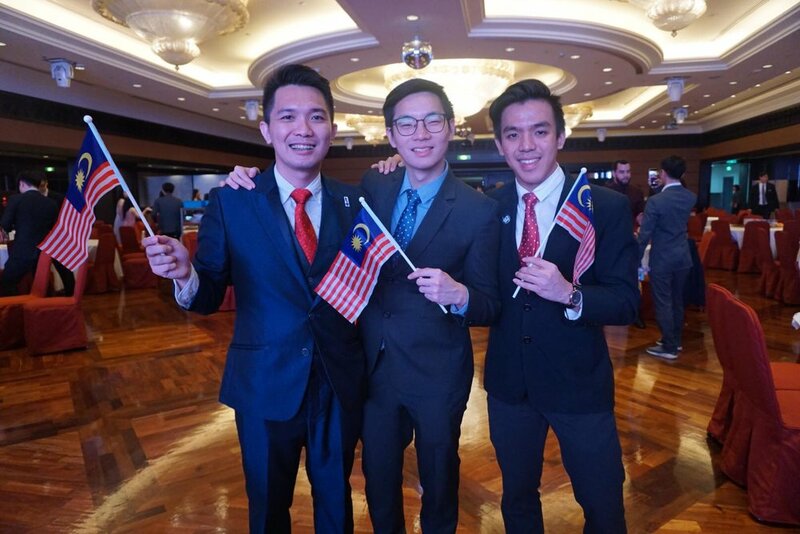 It was one of a kind experience to be able to see those International Participants shouting ‘Merdeka!’ led by our MDSA President with a brief story regarding Merdeka event in Malaysia. We would like to congratulate Tan Sze Hao for commercing his duty as the International Exchange Officer of IADS and good luck to all the new board of directors. All in all, it was a splendid event and we would like to thank Taiwan for the amazing congress.